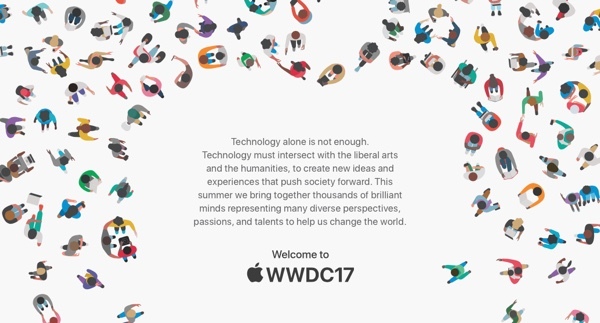 Apple’s WWDC is always the highlight of the year for iOS and Mac app developers and following the recent announcement regarding this year’s event and its move from San Francisco to San Jose, along with the $1599 asking price, WWDC 2017 is sure to be an expensive affair for those attending. With the cost of hotel rooms, flights and any other expenses to go on top of that $1599 ticket price, attending the biggest Apple related developer conference in the land is always an expensive thing to consider. That’s why Apple runs a scholarship program for young developers, and the company today updated the WWDC website with details for this year’s get together. Submissions for a scholarship will kick off Monday, March 27 at 10am PDT with the final date for submission being Sunday, April 2 at 5pm PDT. Winners will be notified on the Friday of April 21 with the conference getting underway on Monday, June 5. Be enrolled part-time or full-time in a course of study, or be a member or alumni of a STEM organization. Upload your Swift playground: Create a visually interactive scene in a Swift playground that can be experienced within three minutes. Be creative. You can use Swift Playgrounds on iPad or Xcode on macOS. If you need inspiration, start with templates in Swift Playgrounds for a head start on more advanced creations. Get inventive and make them your own by adding graphics, audio, and more. Describe your Swift playground: Tell us about the features and technologies that you used in your Swift playground, in 500 words or less. 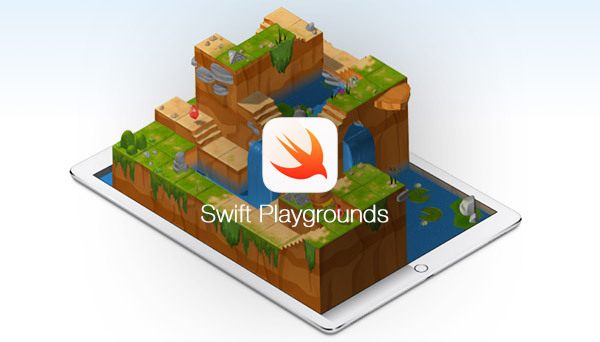 This new emphasis on Swift Playgrounds will mean anyone wishing to apply for a scholarship will need to own an iPad, which may remove some from the running. Full details on the process for applying can be found at the official Apple developer website.